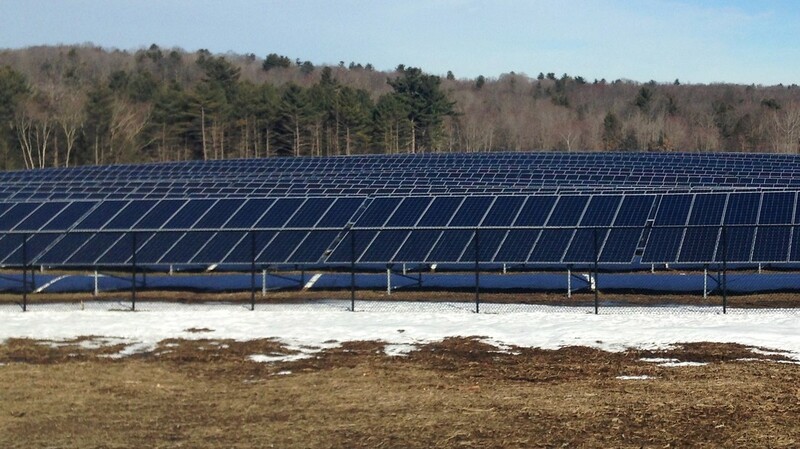 Located next to a utility substation and transmission easement, Sampson Road Solar is a 2.6 MW community solar project located in Charlton, MA.Over 65 local residents, small businesses and non-profits are subscribed through Nexamp's Solarize My Bill™ community solar program to receive utility cost savings generated by the array.The remainder of the project's utility cost benefits are allocated to the Perkins Programs, a non-profit that administers community-centric education and behavioral health programs. The electricity savings realized at the Lancaster, MA facility will go to expanding programs and operations that support families accross Central, MA. Between the community solar subscribers and the Perkins Programs, Sampson Road Solar will return over $1.5 million to the local community by generating clean, renewable energy.